one which takes the best possible action in a given situation. Such AI systems already filter our spam, decide what we see on social media, provide legal advice, and may even determine whether we’re paid a visit by the police. As AI systems become better at sorting data, finding patterns, and making predictions, these technologies will take on an expanded role in health and care, from research, to medical diagnostics, and even in treatment. 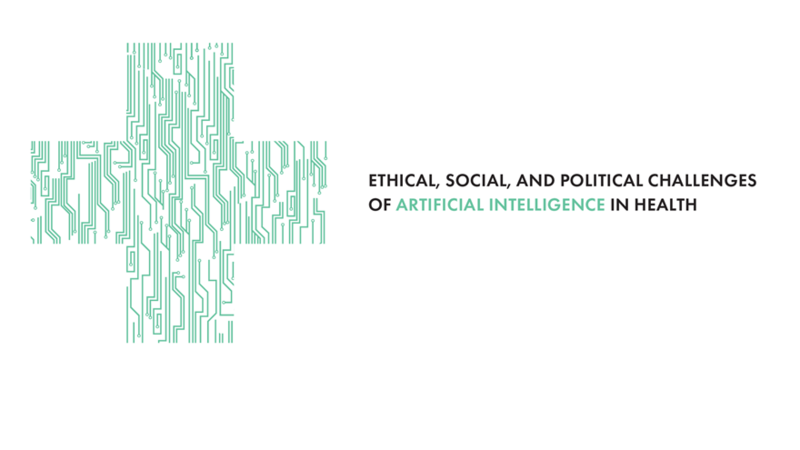 This increasing use of AI in health is forcing nurses, doctors and researchers to ask: “How do longstanding principles of medical ethics apply in this new world of technological innovation?” In order to address this question, we have undertaken a detailed review of existing literature, as well as interviewing more than 70 experts all round the world, to understand how AI is being used in healthcare, how it could be used in the near future, and what ethical, social, and political challenges these current and prospective uses present. We have also sought the views of patients, their representatives, and members of the public.